Governor Jaspert visited Jost Van Dyke today with the BVI National Parks Trust and scientists from Kew Gardens in the UK. He joined the teams hiking in the forests and trails as they searched for and mapped rare and endangered plant species. The work is part of the Tropical Important Plants Areas project of which 18 areas, based on specific criteria, have been identified. 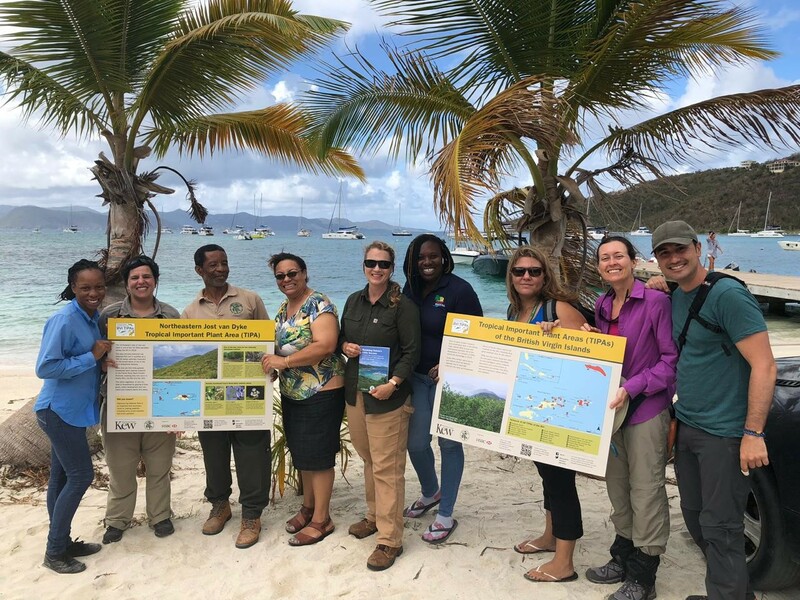 The team has already produced maps and a guide which will help protect and nurture BVI’s unique biodiversity. The work is a culmination of 20 years of research and partnership between NPT and the Royal Botanical Gardens at Kew funded with UK support. The UK also provides environment funding and support to protect key important marine areas through the Darwin Plus Initiative. Supporting the protection of our environment and incredible natural assets of the BVI is something the Governor deeply cares about and the Governor was delighted to see the work in action. 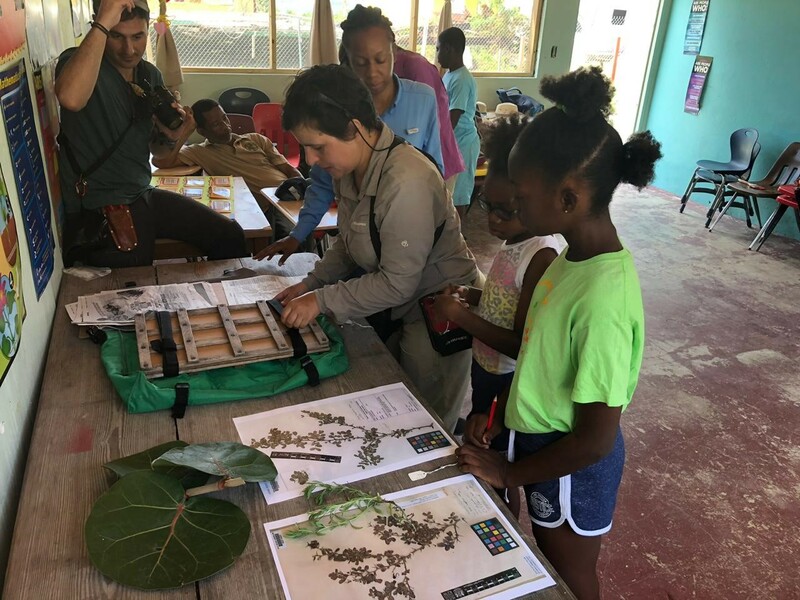 Governor Jaspert said ‘we all know how amazingly beautiful the BVI is, and this work highlights the important biodiversity and native plant species at the core of that beauty. It’s important we protect and nurture our environment for generations to come’. Whilst on Jost Van Dyke the Governor also visited the school, and met with local businesses and the community. He also saw the impact of UK donated funding in partnership with the BVI Government in restoring the customs, police and district office which, with thanks to the RDA, is nearing completion. He also visited the new reservoir gifted from the UK with work to install it in partnership with Public Works. He met staff from public works and thanked them for their important work to ensuring reliable water supplies on Jost Van Dyke.